Inflation numbers: The Consumers Price Index (CPI) numbers were released yesterday and the CPI (YoY) number came in lower than expected at 4.6%. 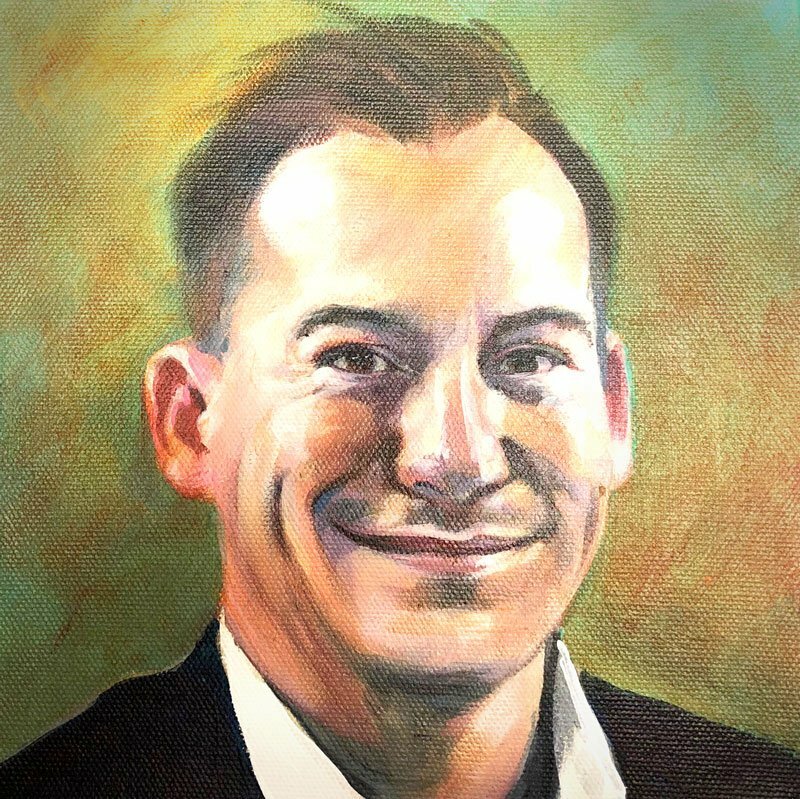 The inflation number is currently watched carefully as a substantial increase in inflation might just trigger the South African Reserve Bank’s monetary policy committee to increase interest rates. 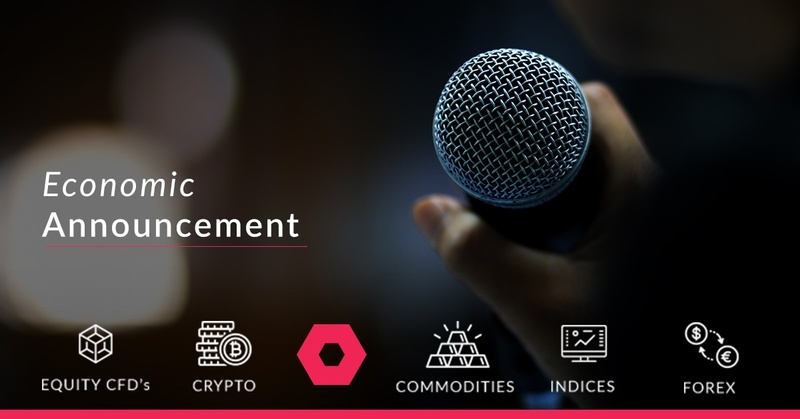 Market outlook: consensus in the market is that the interest rates will remain unchanged this time around as we have seen a weaker than expected CPI number come through and the rand has also strengthened somewhat over the last month. 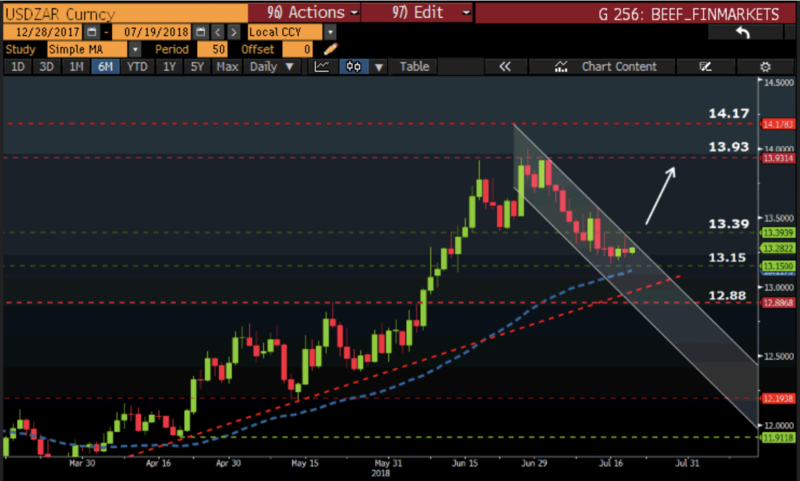 Looking at the USD/ZAR currency pair we can see the Rand (ZAR) has strengthened against the Dollar (USD) over the last month. The price action is trading in a descending channel and might just break out and start to weaken once more and target the R 13.93 level. The price is also trading above the 50-day simple moving average (SMA) which supports the move higher. 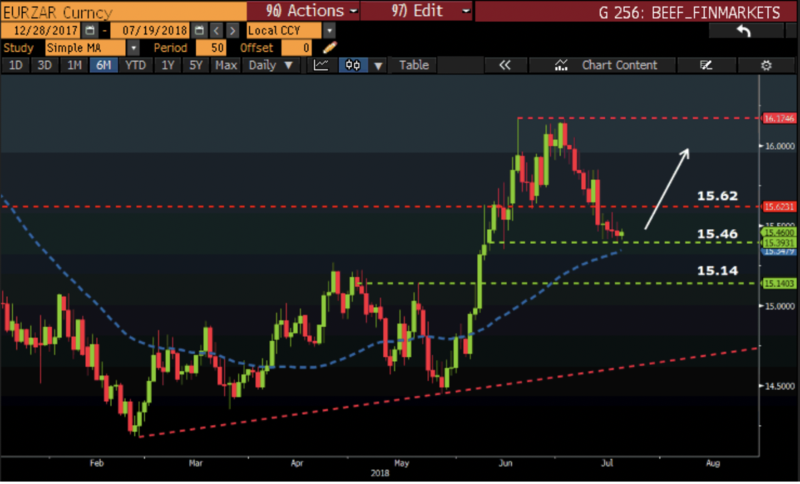 The Rand (ZAR) has strengthened against the Pound (GBP) and is currently trading below the 50-day moving average (SAM). With the continued political uncertainty in Britain over BREXIT the pound might just weaken further. 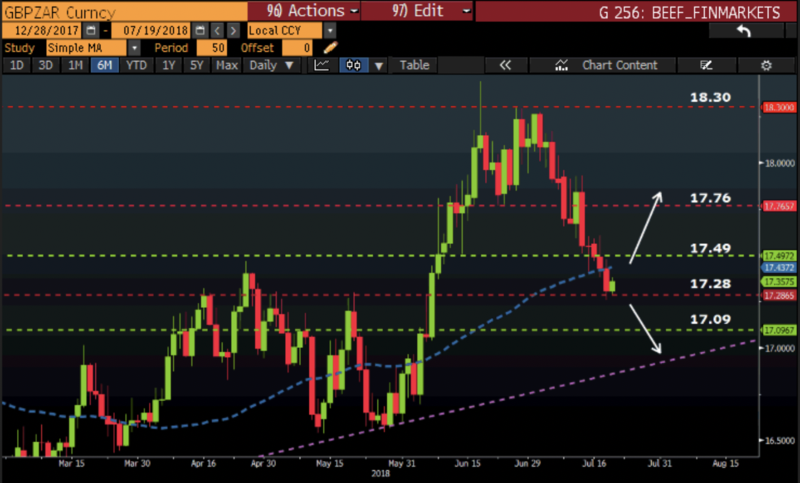 The Rand (ZAR) has also strengthened against the Euro (EUR) and is still trading above the 50-day simple moving average (SMA) which supports the move higher as the Rand (ZAR) weakens. 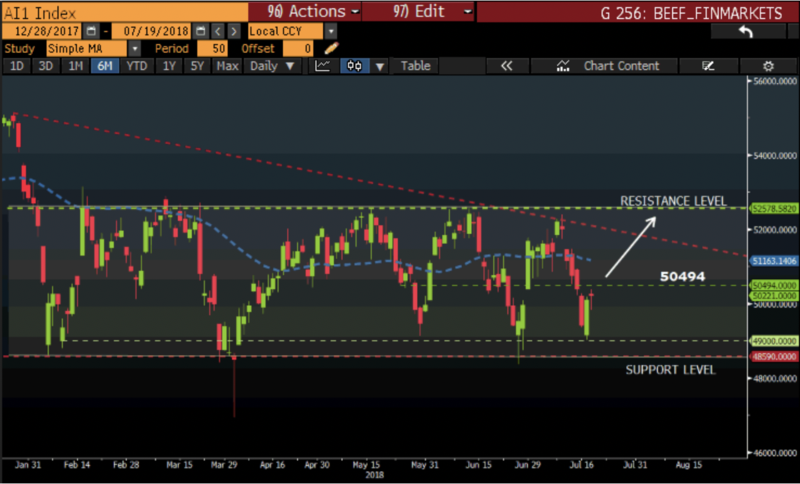 The Alsi has been trading in a sideways channel for a couple of months now with no clear direction that the price will move back to the all-time highs we have seen recently. With the price moving higher from the 48590-support level we might see it move higher once more. I will wait for a daily close above the 50494 level to place a long trade back to the 52578-resistance level.